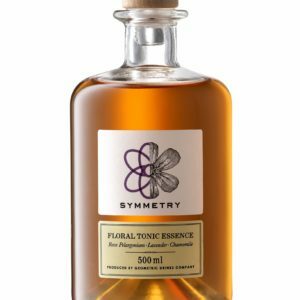 Geometric Drinks Company creates botanically-driven libations, expertly structured flavours sapped from Nature. 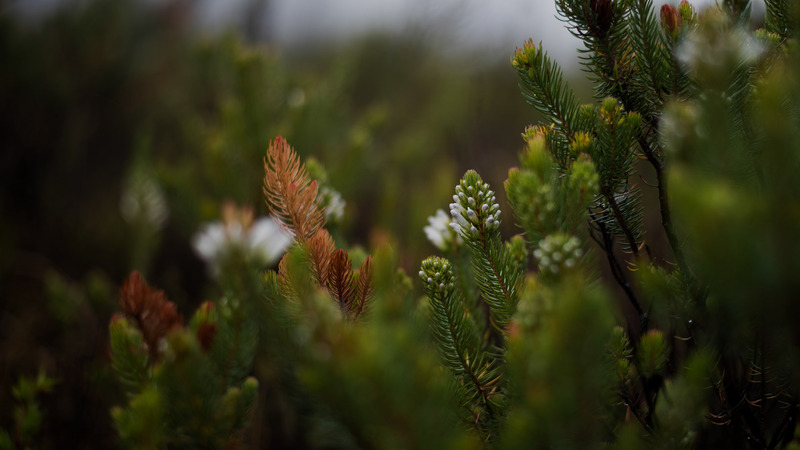 Inspired by our Fynbos Floral Kingdom and the Cape’s botanical and spice-infused history, naturally extracted ingredients give flavour and aroma which reflect our unique surroundings in the Western Cape. The ritual of service is intrinsic to producing excellence from Geometric Drinks. 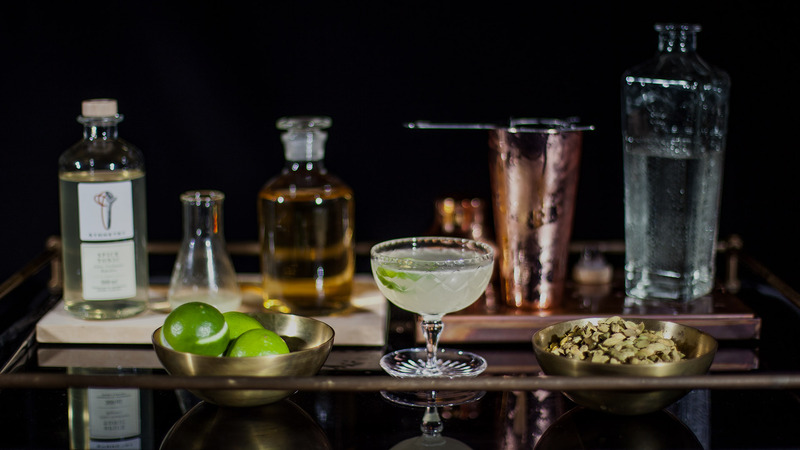 The geo trolley, designed for utility and inspired by the art deco movement, is the vessel which harmonises the geometric ritual. 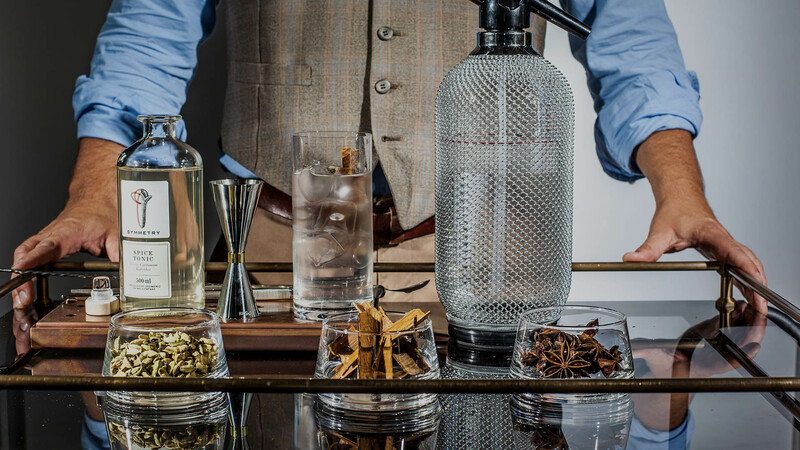 Serving excellence in a glass, whether a simply refreshing tonic or a complex cocktail. 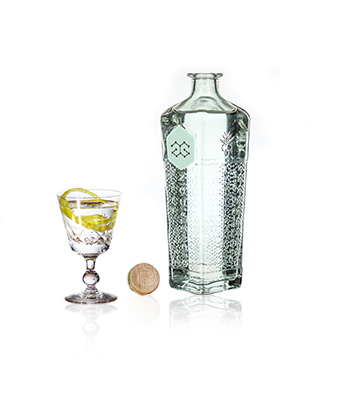 Geometric Gin is distilled from neutral spirits and fine grape spirit, resulting in a textured, silk-like gin. 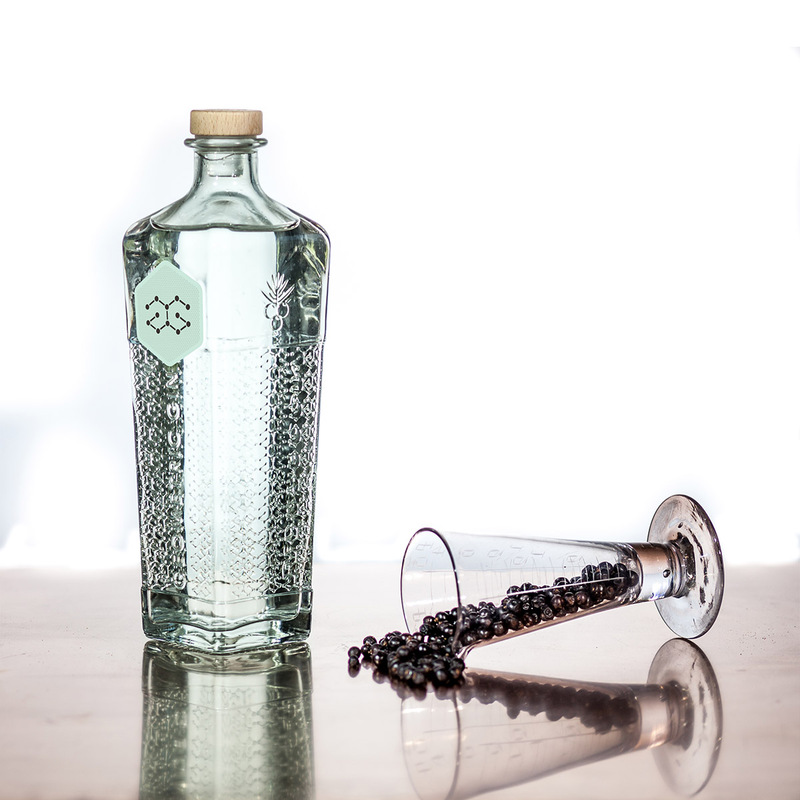 Fresh juniper is underpinned by citrus and cardamom, followed by heathery fynbos, our post-modern definition of Classic Cape Dry Gin. in their true concentrated form. 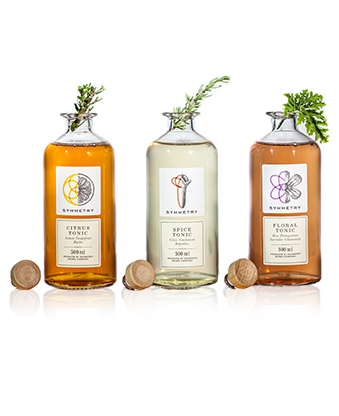 Made from whole botanicals, naturally light in sugar.